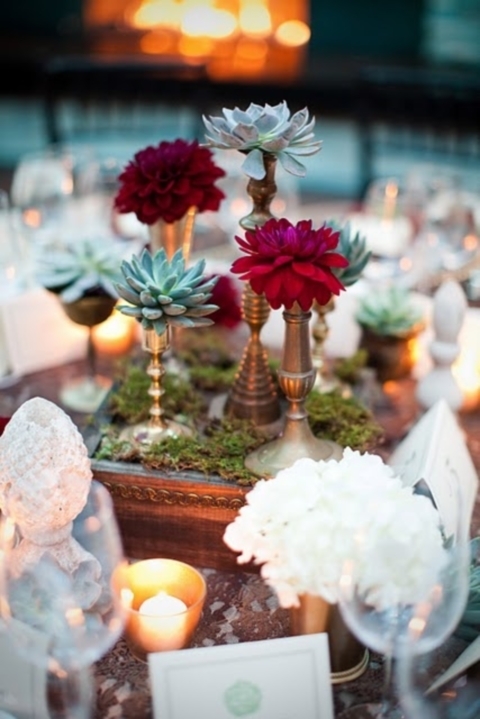 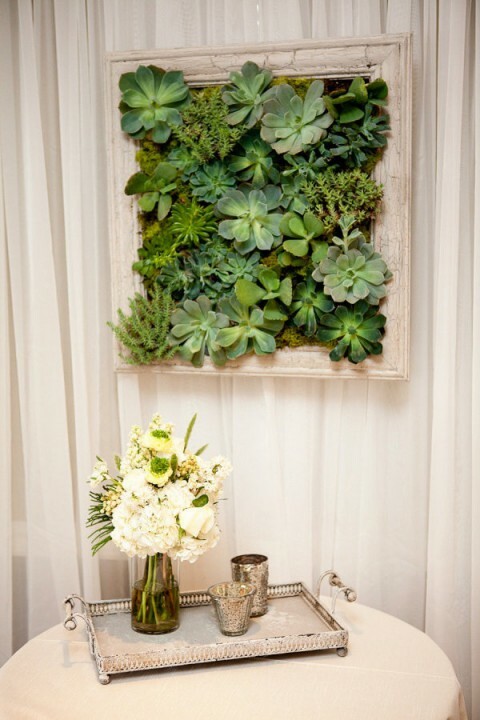 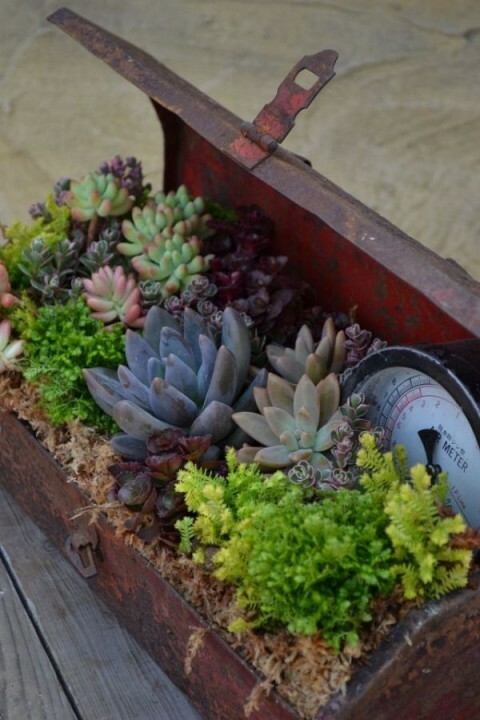 Succulents are fantastic for decor! 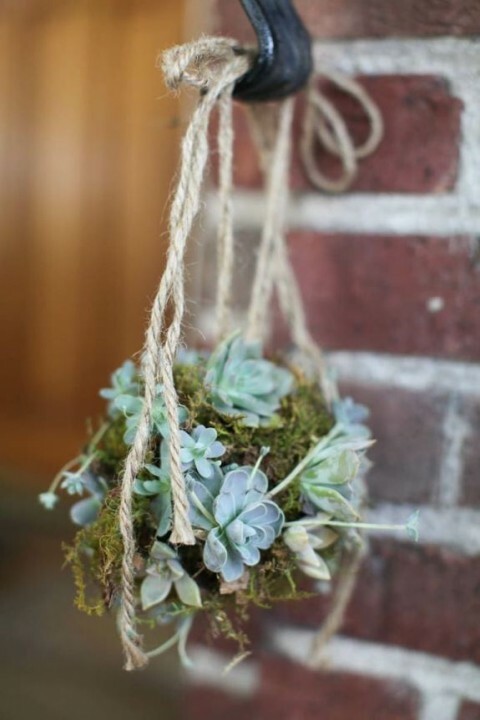 Not only because they are a huge trend but also because they don’t wither so fast as flowers. 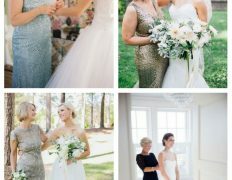 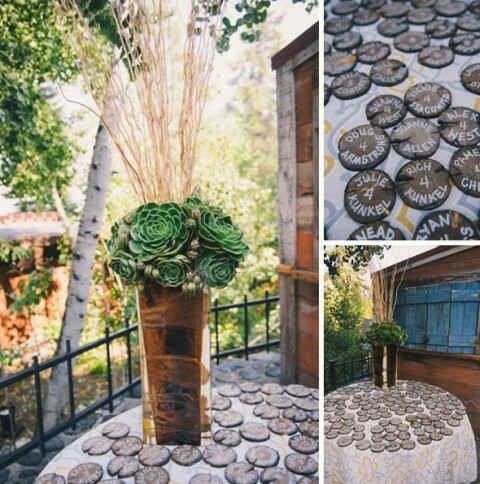 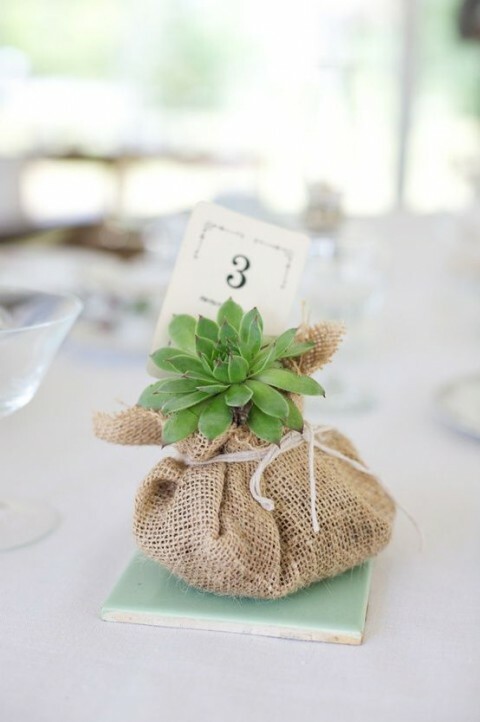 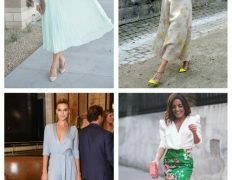 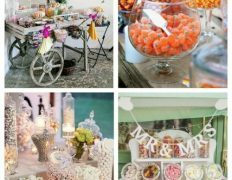 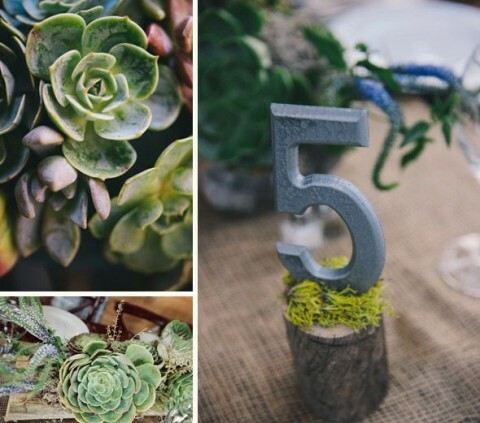 Incorporating them into wedding decor is easy, and they suit almost any theme: desert weddings, beach, rustic, woodland, glam and many others. 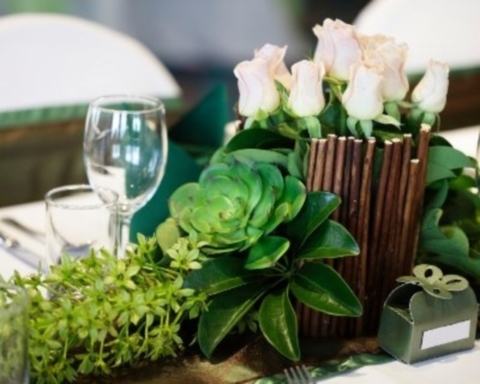 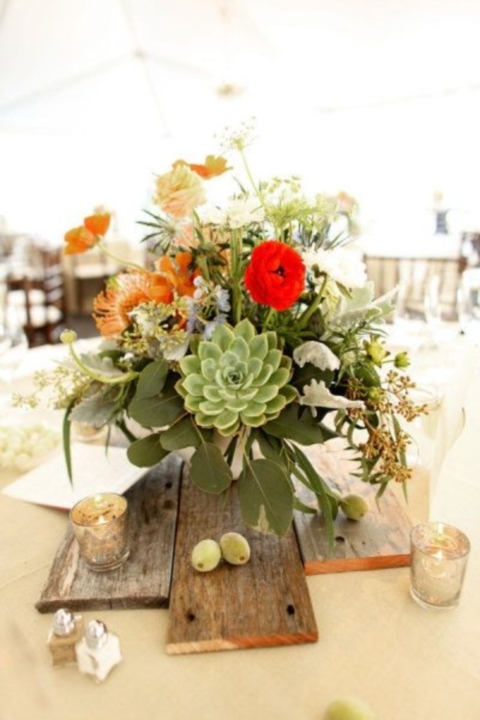 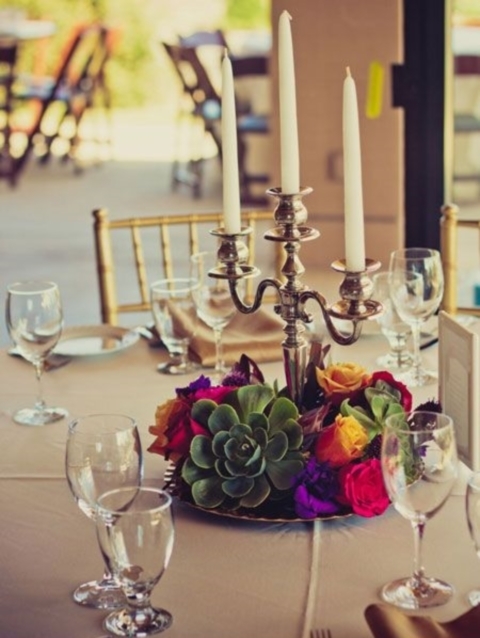 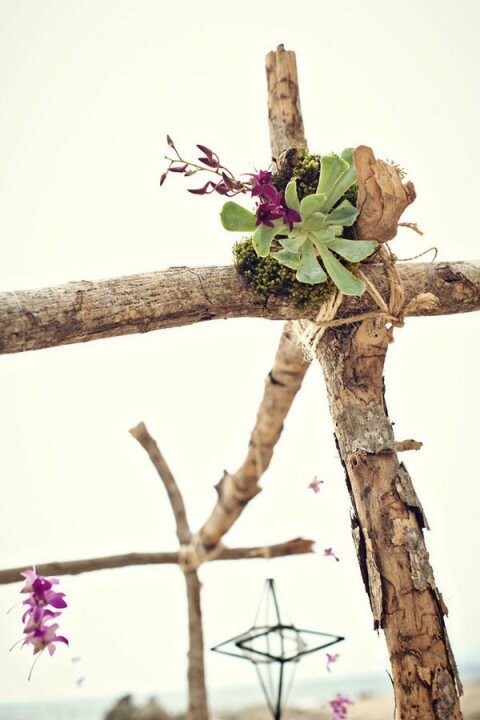 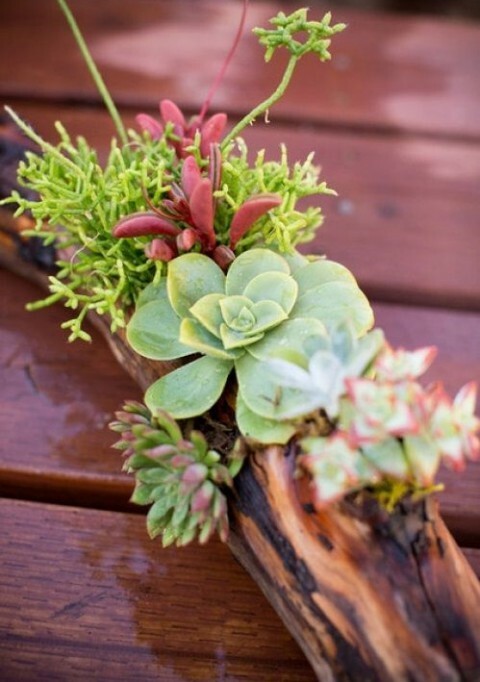 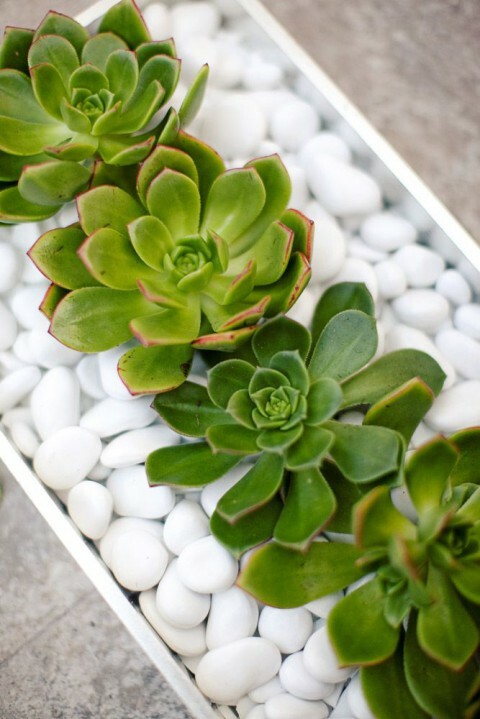 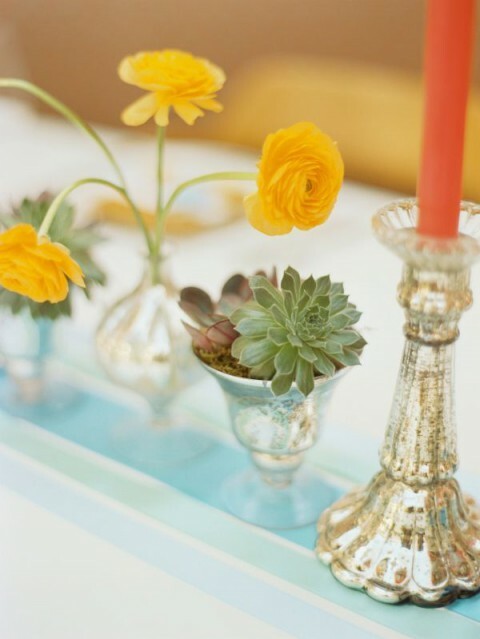 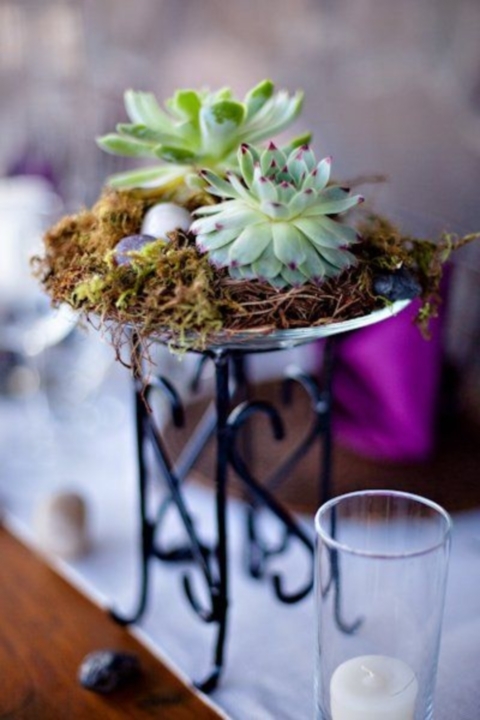 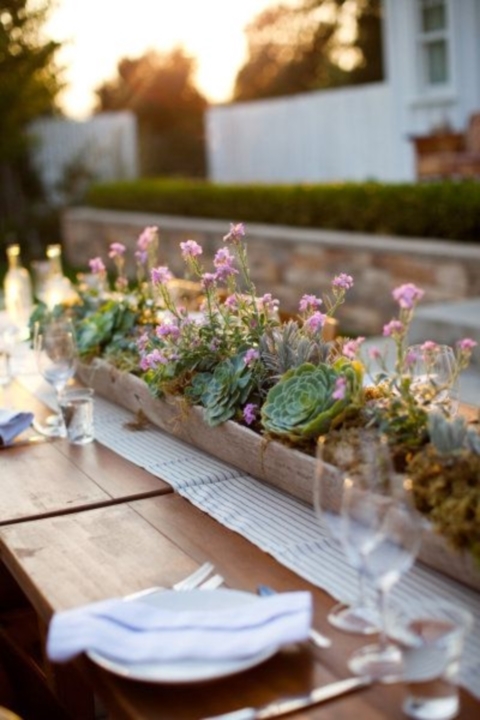 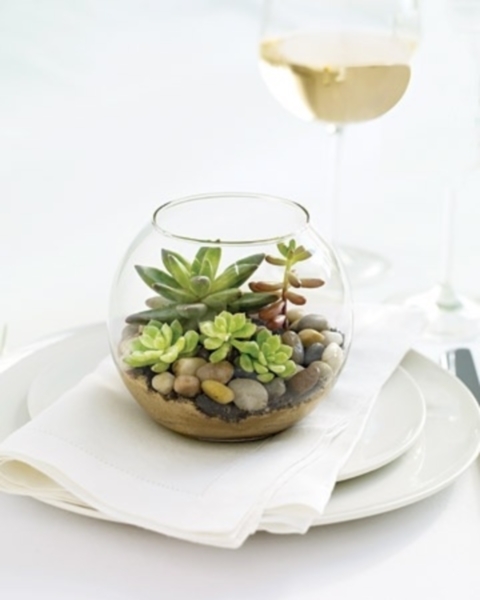 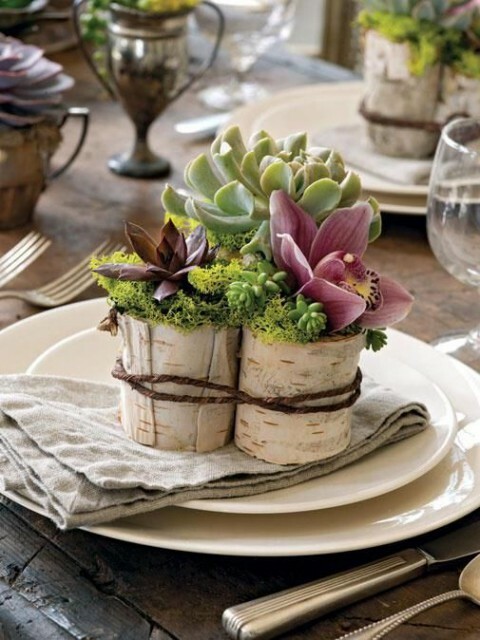 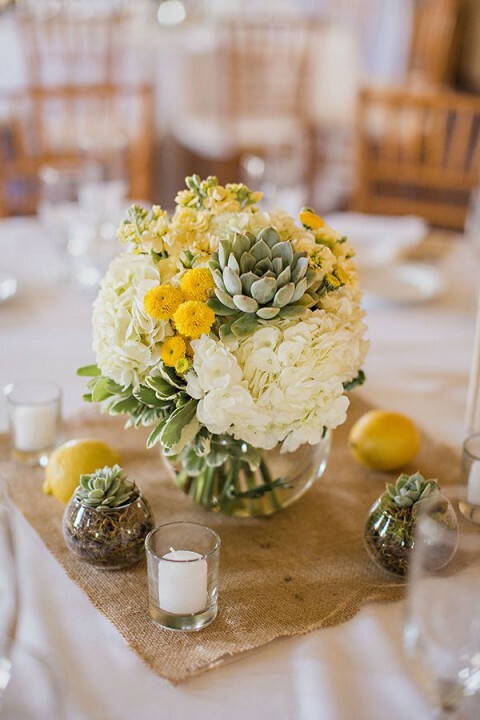 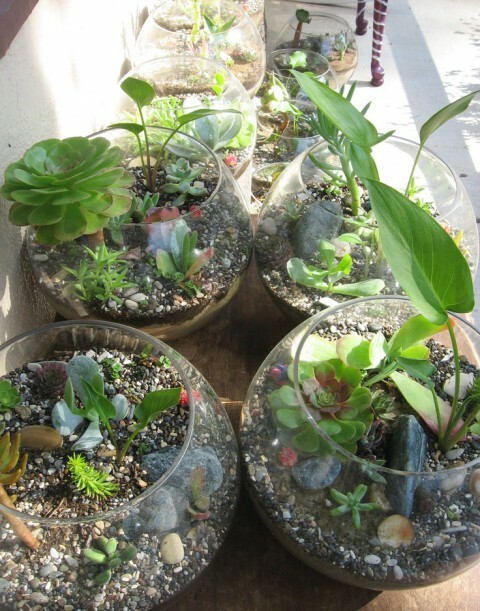 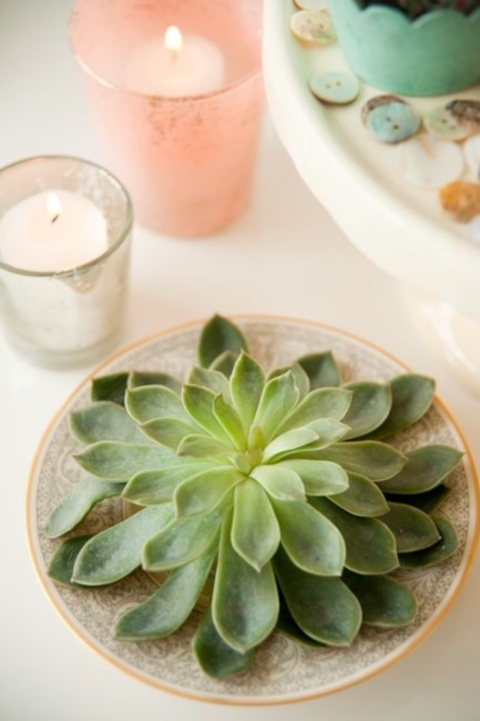 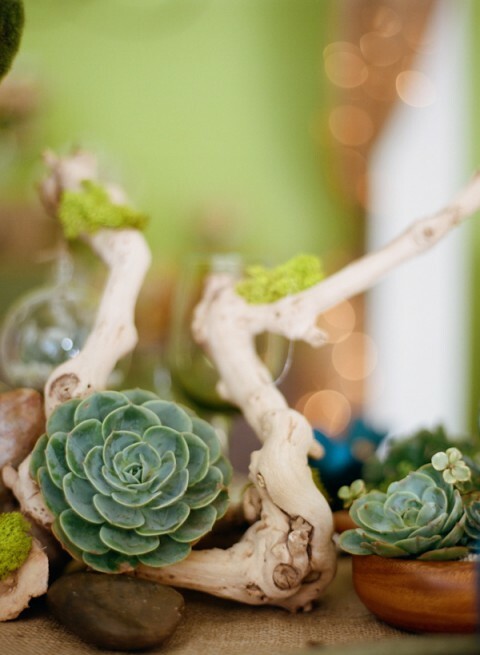 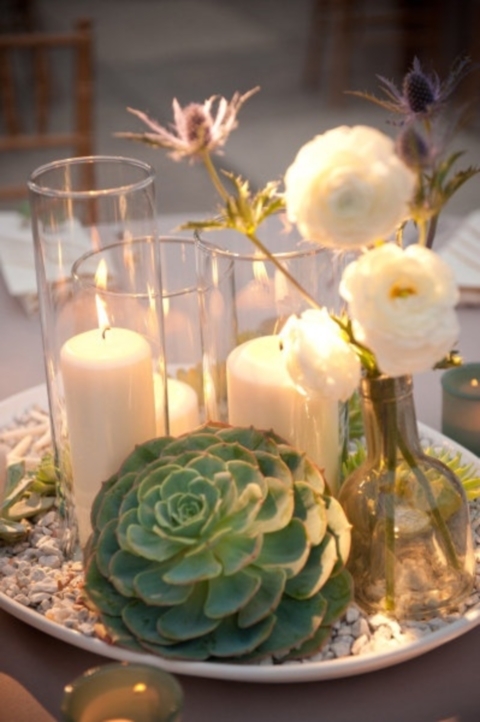 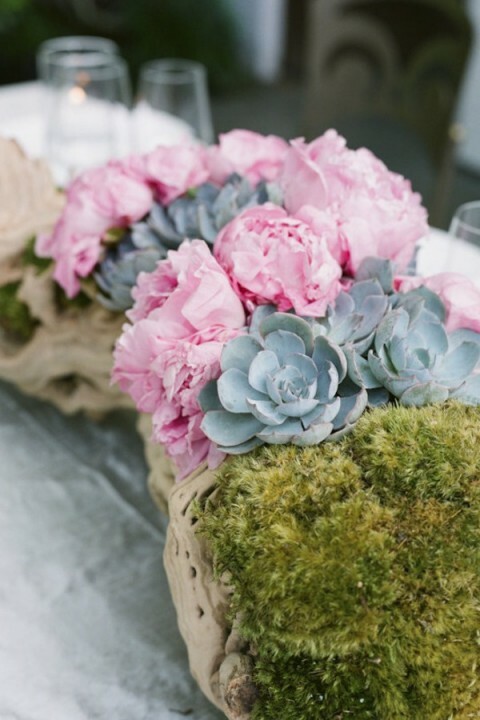 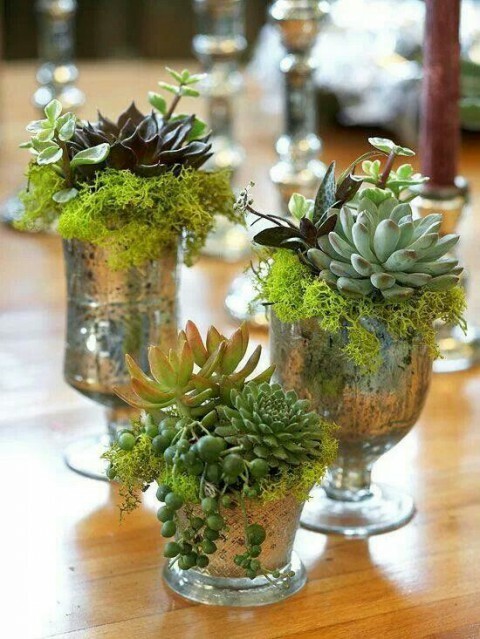 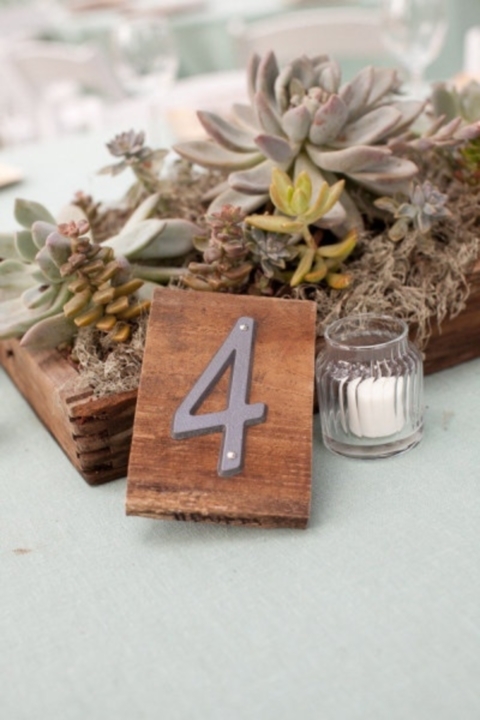 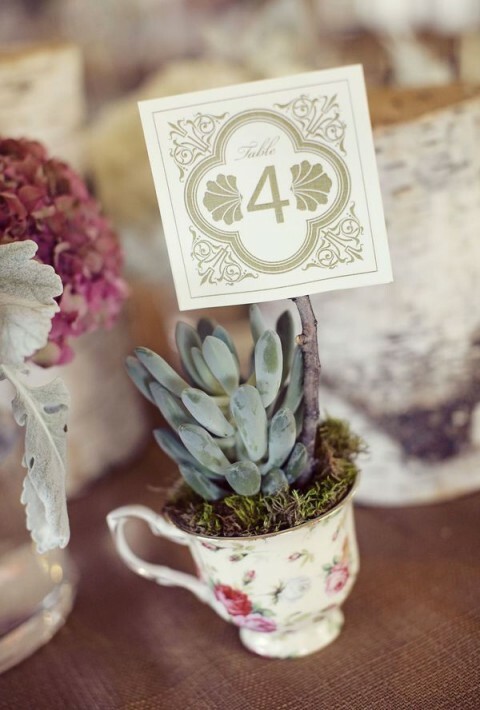 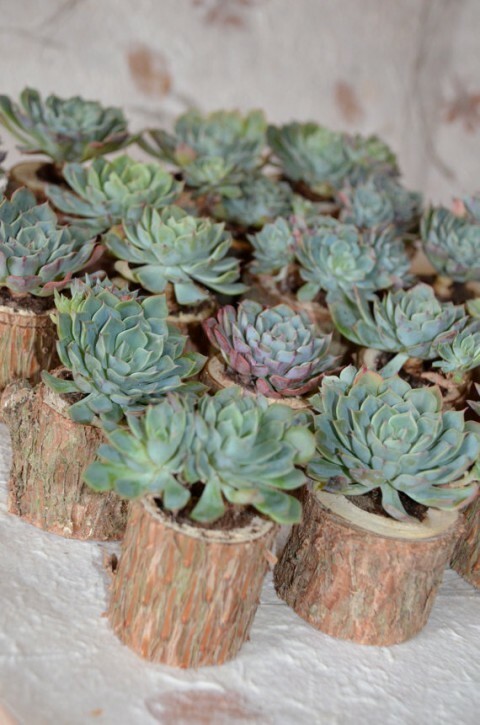 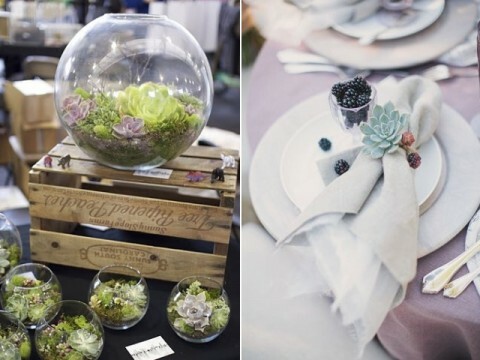 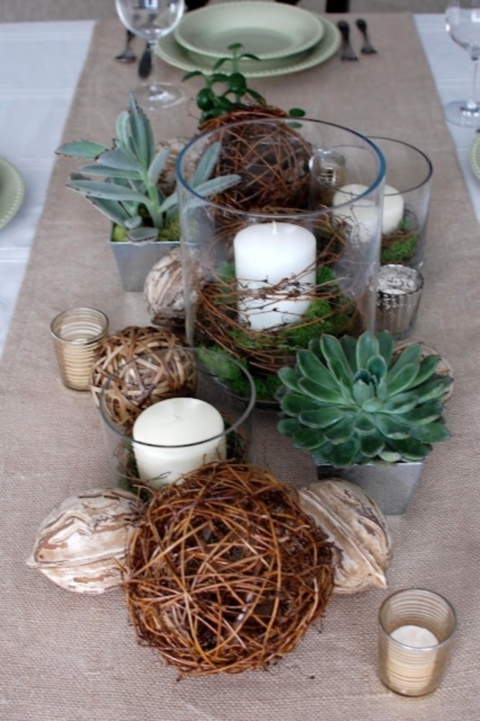 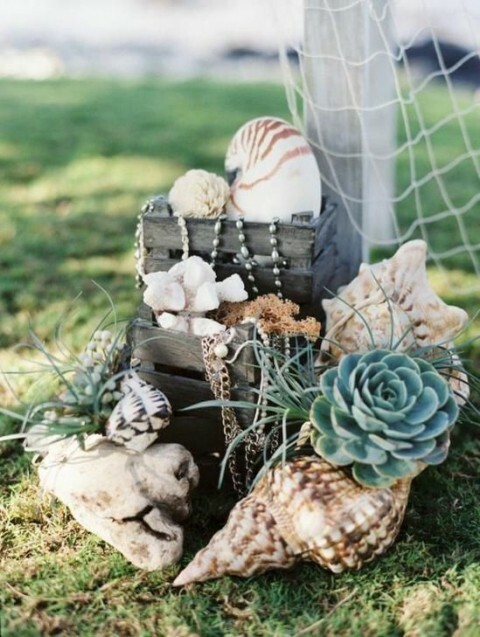 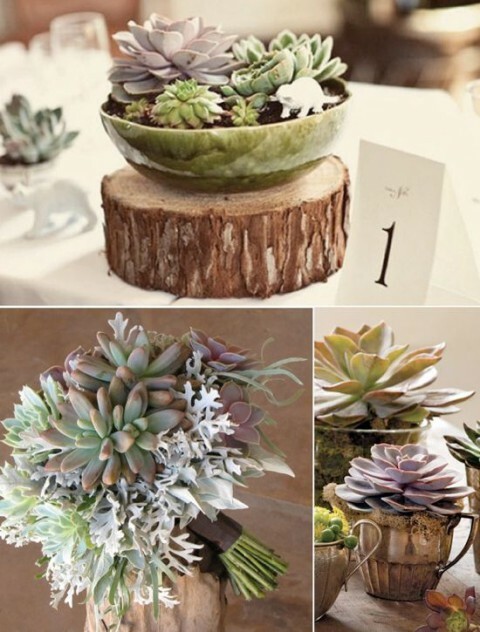 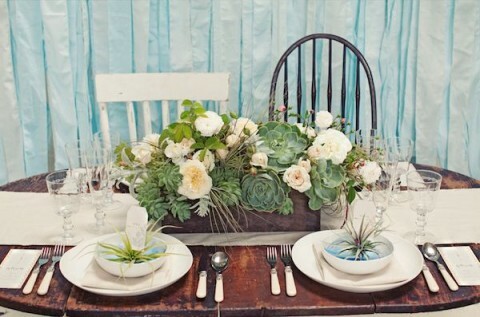 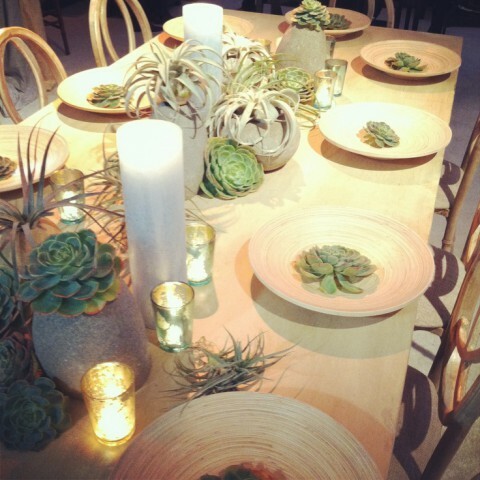 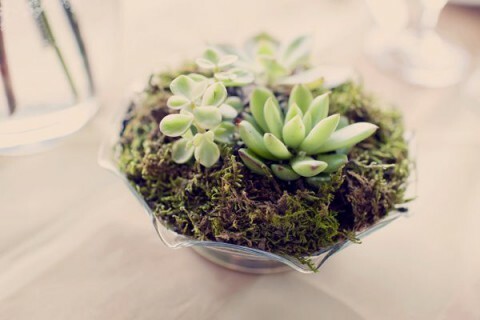 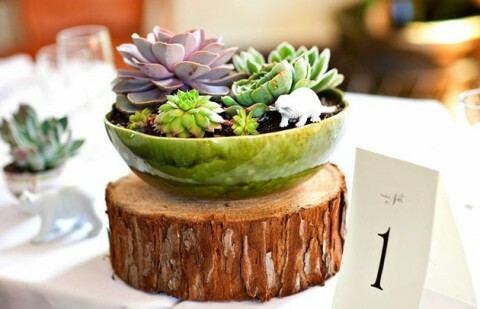 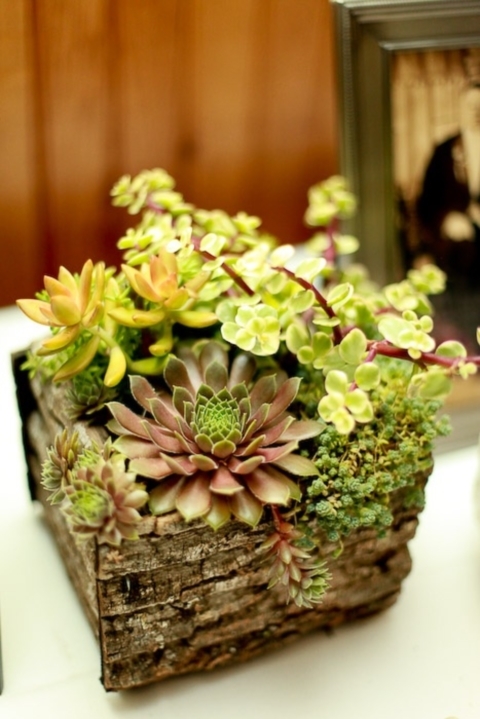 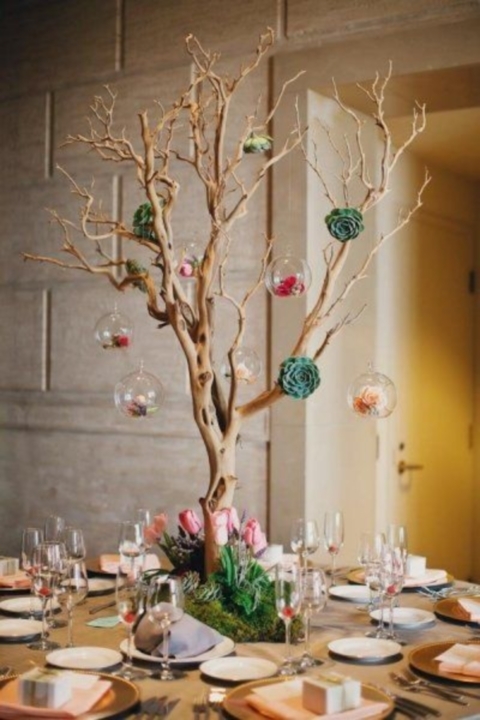 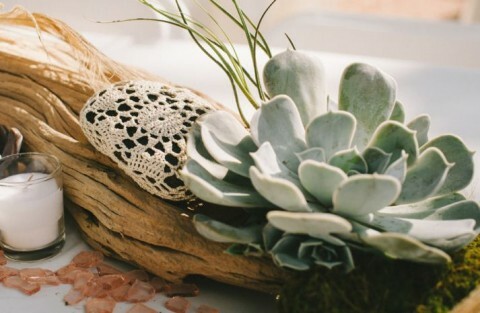 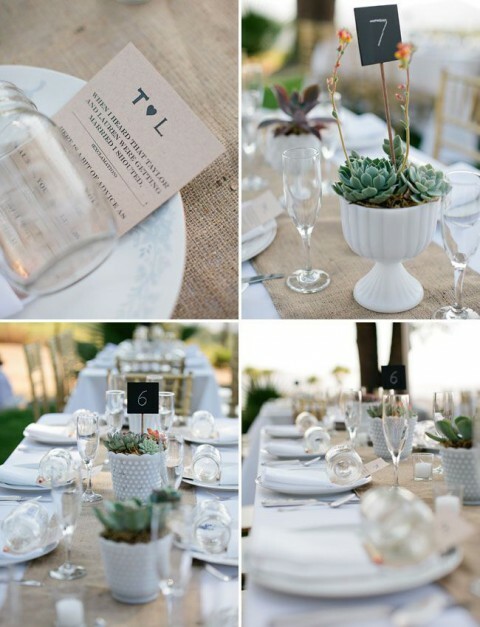 Create cool and easy succulent centerpieces putting them in goblets, bowls and even pieces of driftwood. 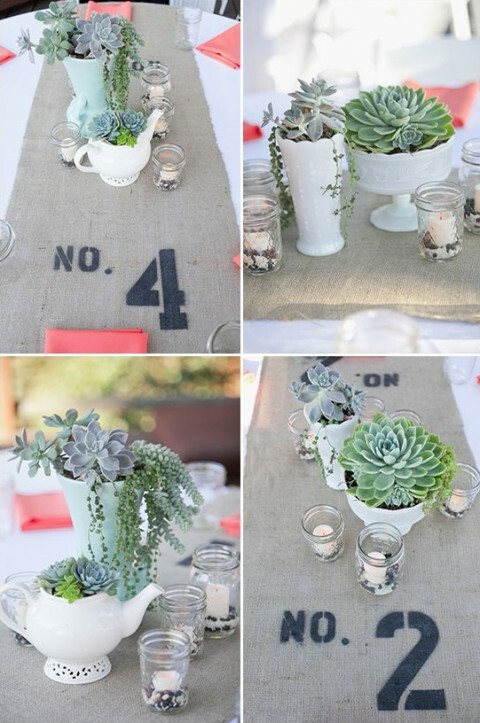 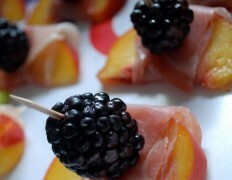 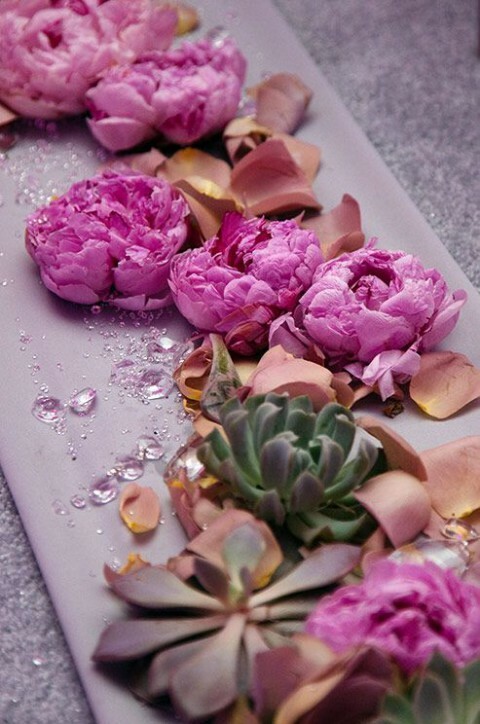 Add some cuteness to the placemats putting there a small succulent and some berries. 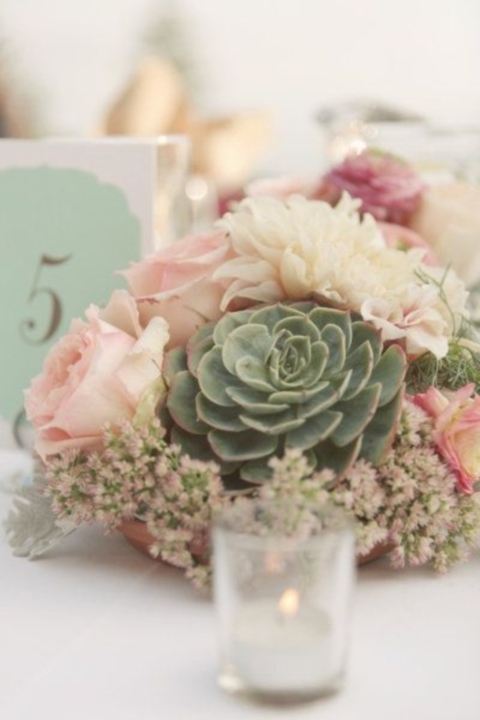 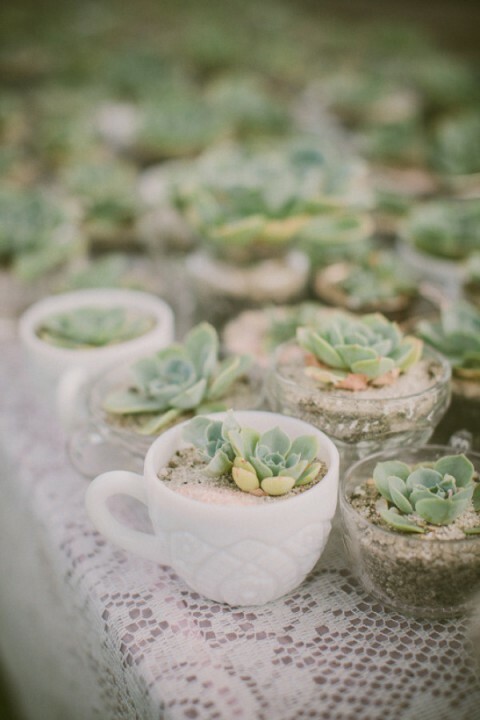 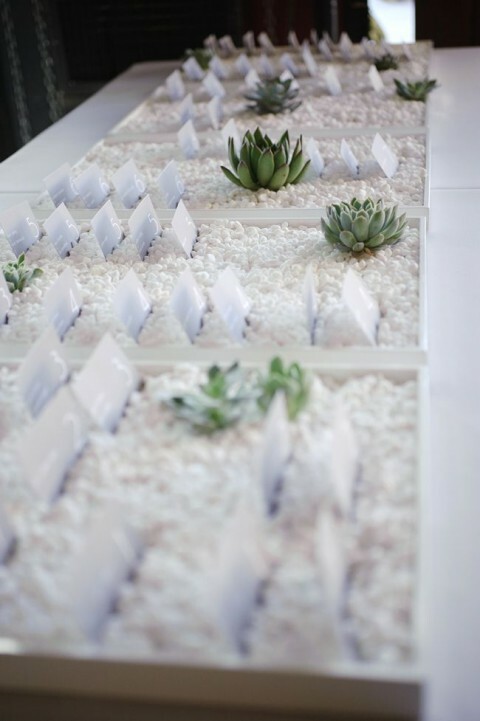 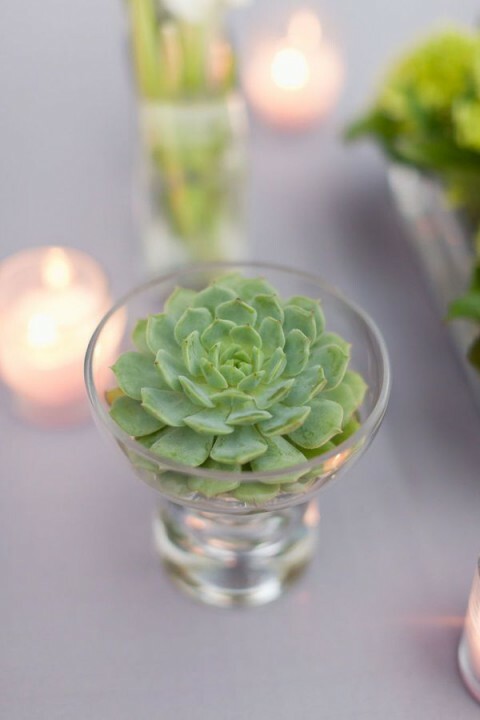 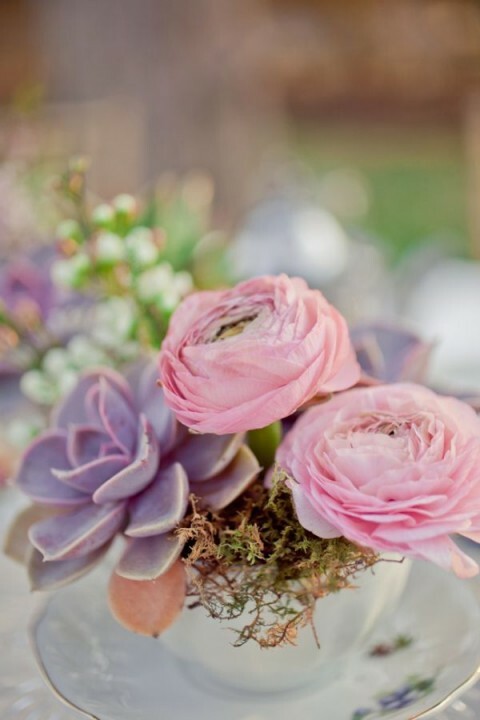 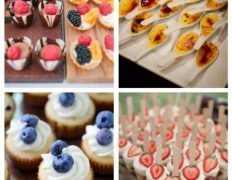 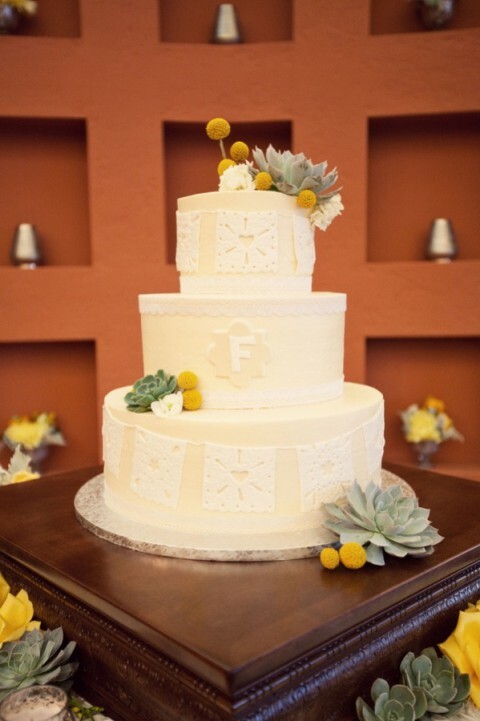 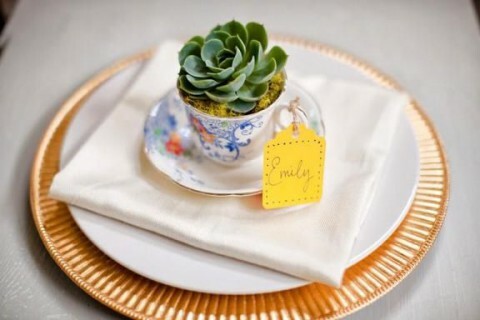 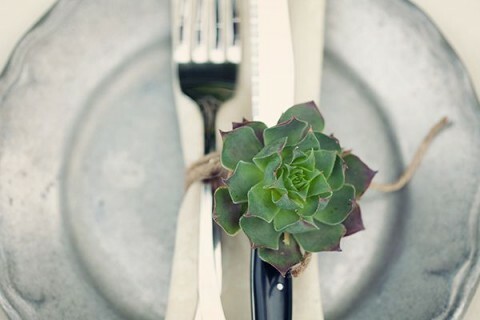 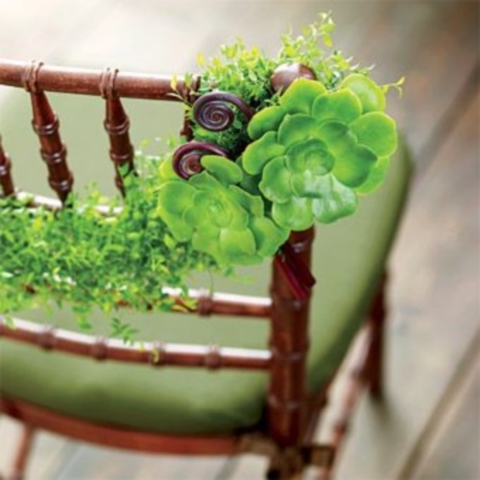 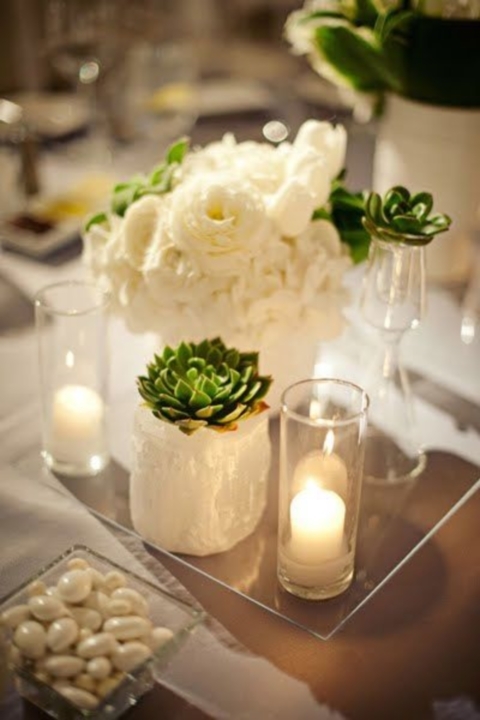 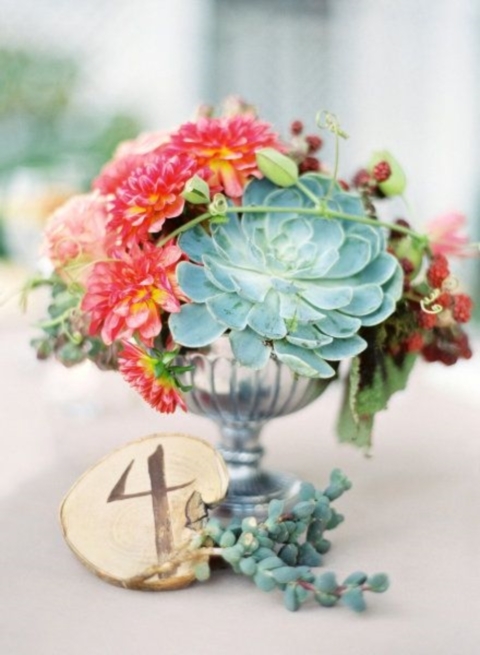 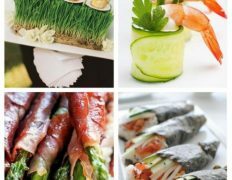 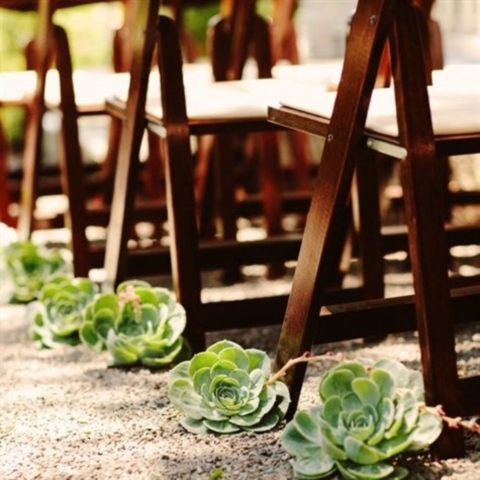 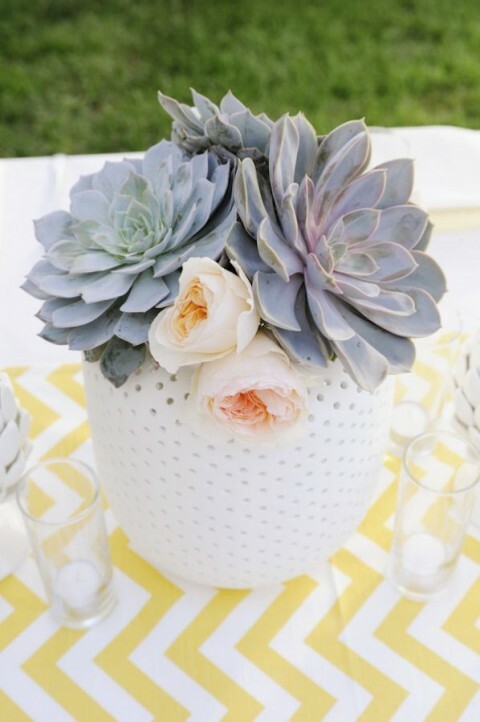 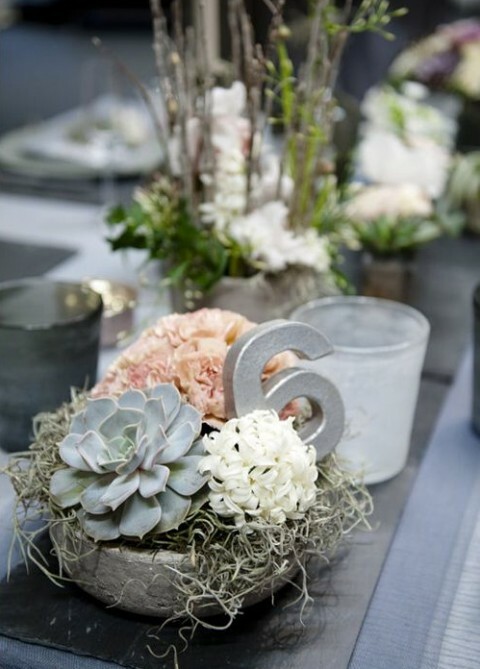 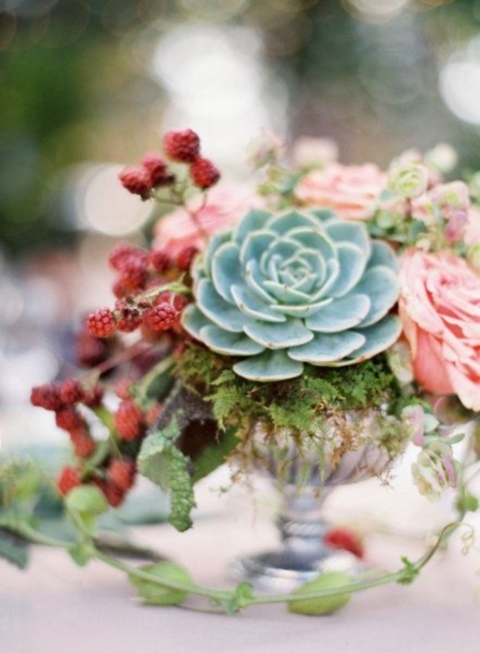 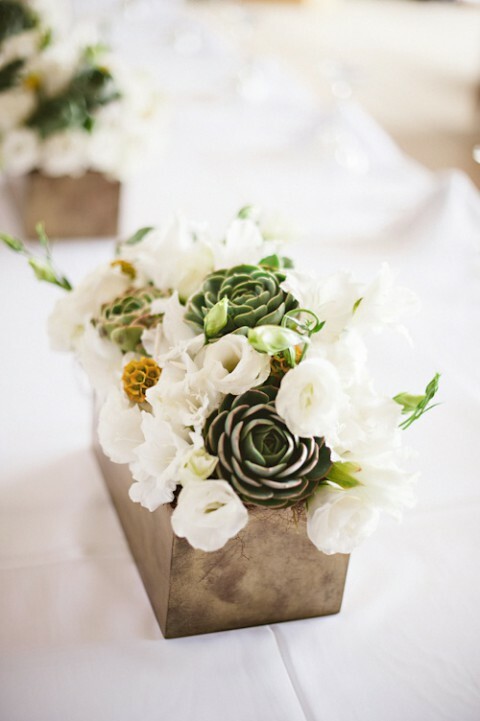 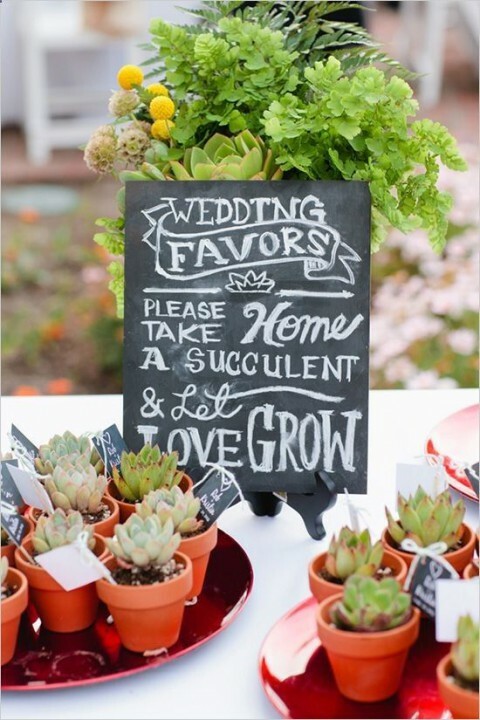 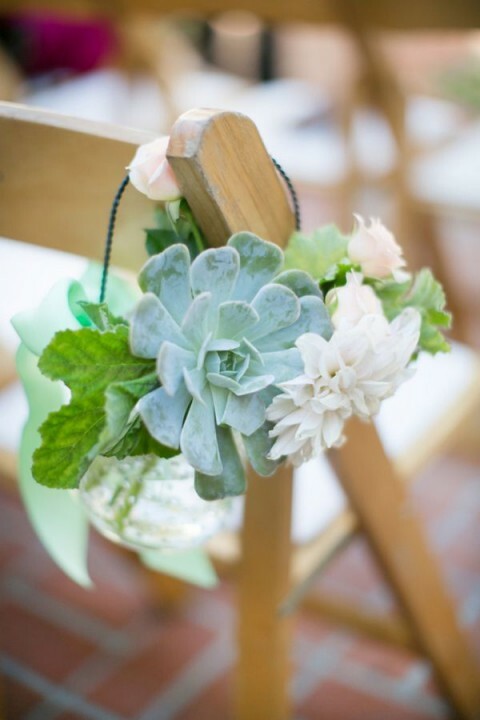 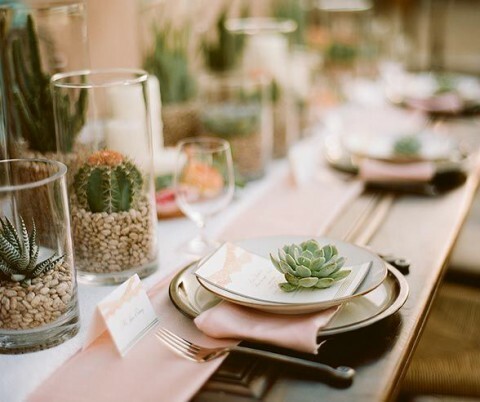 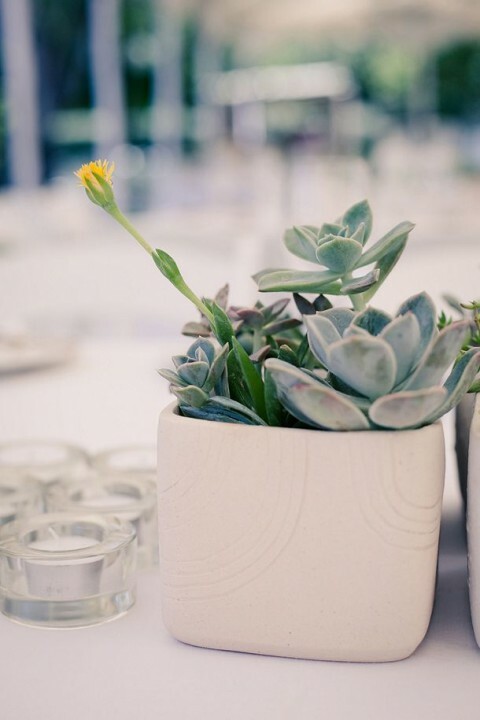 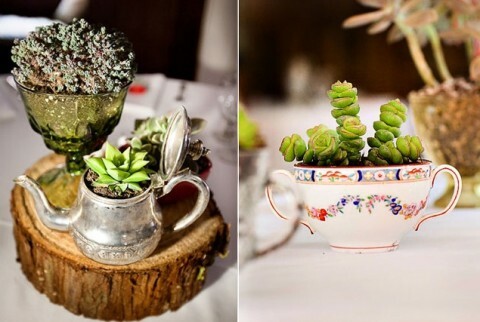 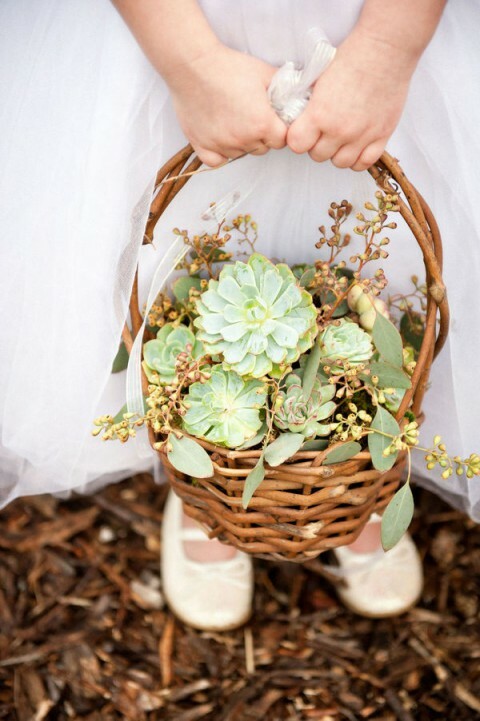 Succulents are great for the whole decor: dessert tables, aisles, chairs, garlands; you can make boutonnieres and bouquets of them and even decorate your wedding cake! 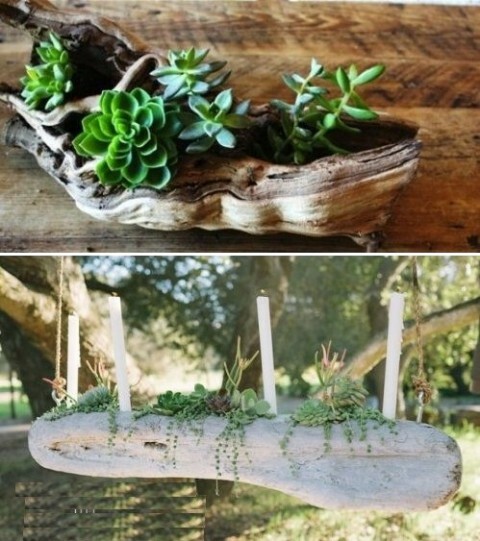 So many ideas, so much inspiration! 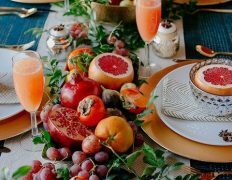 Thanks for every other informative website. 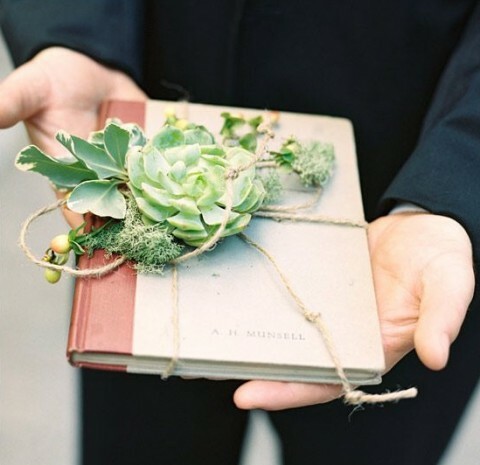 Where else may just I get that type of info written in such an ideal way? 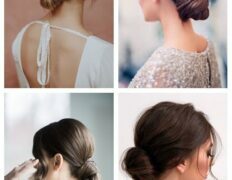 I’ve a project that I’m just now running on, and I’ve been on the glance out for such info.